About Carole: Carole Sanek is the owner of Butterfly Boom Productions, a company that provides clients with a variety of different social media PR, consulting, content creation, ghostwriting and more. Carole is an award-winning blogger. Her personal blog caught the eye of several different healthcare websites for her wit and blunt talk about life in general and her personal health care issues in life. She is also the creator of The Crazy Marketing Ladies Show where she and two other co-hosts talk marketing, give tips, interview guests to encourage and inspire entrepreneurs. Carole also speaks around the country at different events and conferences about social media marketing. Why she started her business. 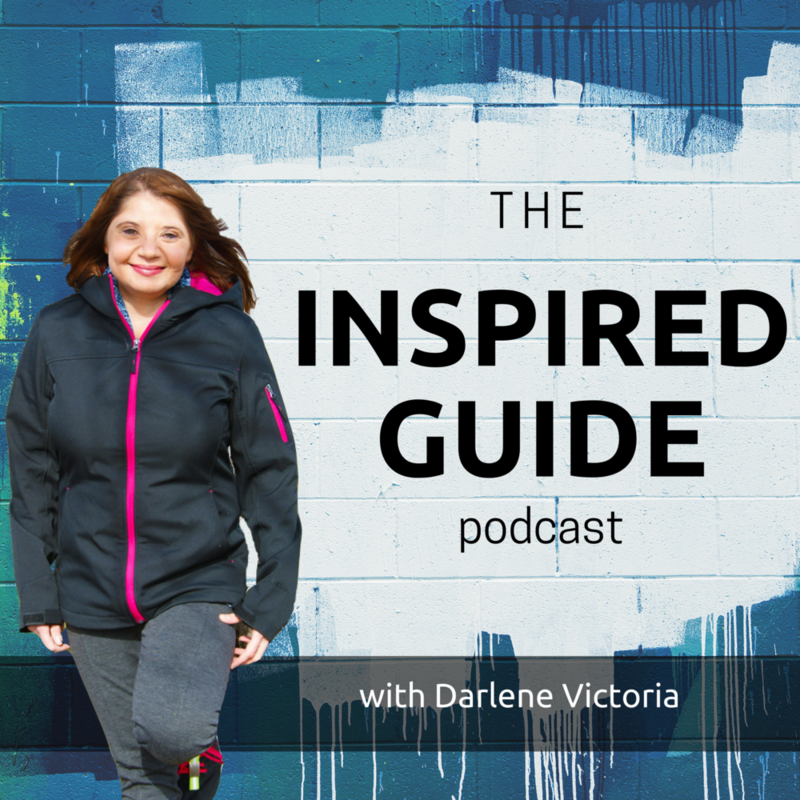 Finding inspiration for your blog post content. How to survive a social media/public relations failure. What EVERY blog post must have.